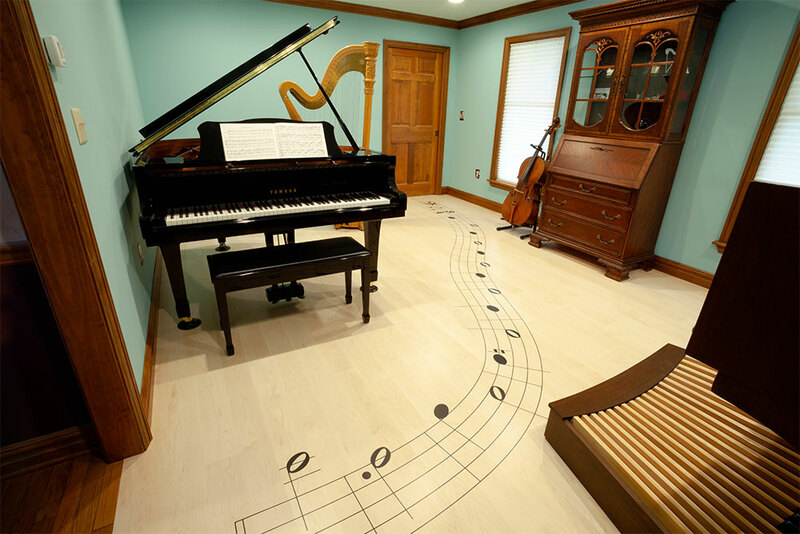 Mark Scheller is well-known as an industry leader in custom hardwood floors. 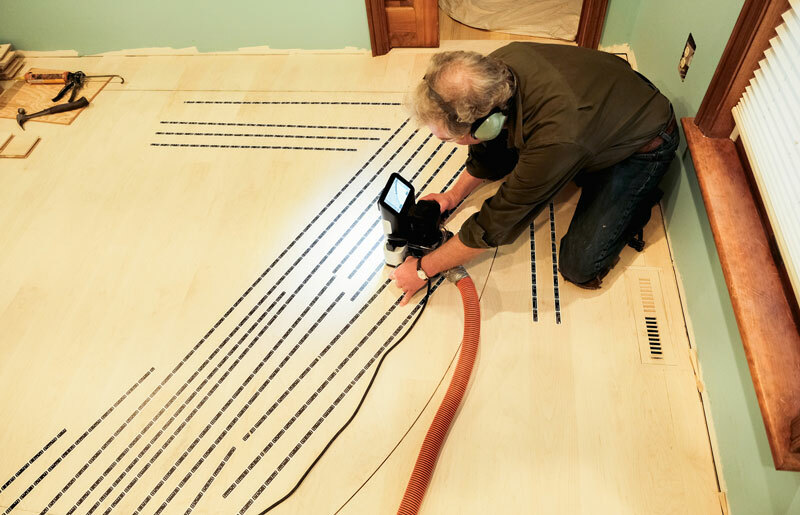 In his 27 years of experience, he has won eight Wood Floor of the Year awards, constantly expanding the bounds of what is possible in the worlds of hardwood flooring design and technique. When first learning about Origin last fall, he told Wood Floor Business “The idea of having a CNC machine that you’re able to bring to the site and work on, rather than a CNC machine bolted down in the shop, is a game-changer.” Since then, he has had a chance to try Origin on a project he has wanted to do for years. 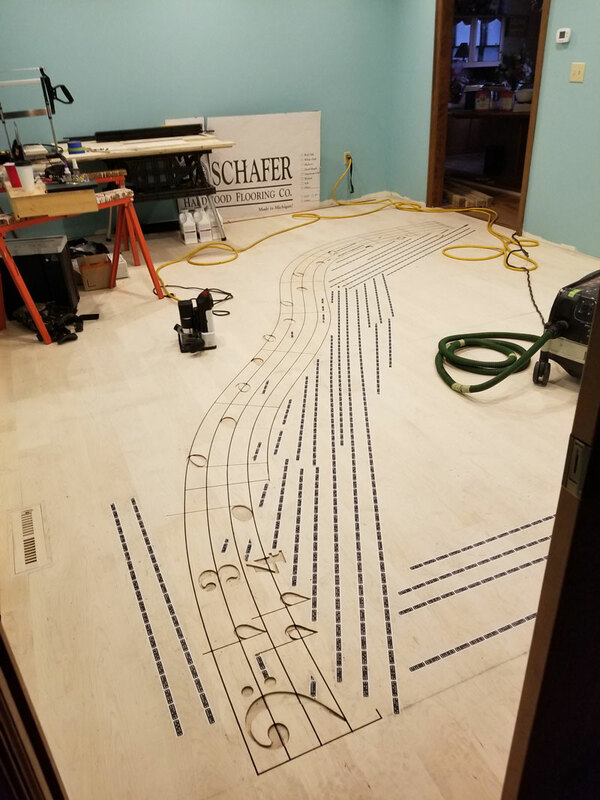 To learn more about the project directly from Mark, join the Shaper’s demo session at 2:25PM this Friday, April 13, at the National Wood Flooring Expo in Tampa. 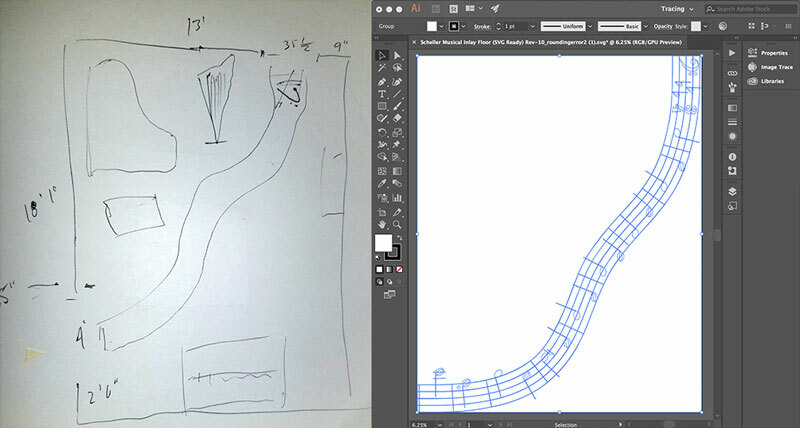 We will also be at booth 821 where you can try out the tool for yourself.